2850.00 sqft. - 6000.00 sqft. 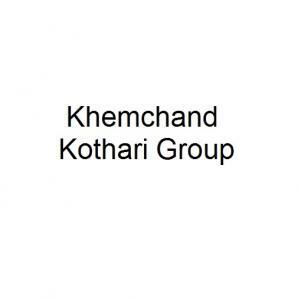 Khemchand Kothari RA Residences is a premium housing project at Dadar East in Mumbai. The project is ready-to-move and the residents can enjoy several amenities including as . Social infrastructure like banks, schools and parks surround the area. It is also very well-connected to various parts of the city by public transport network.